What is the first idea or thought you have when you hear the word ‘star’? Think of the shining stars in the night time? Everyone has its own interpretation. And the star that I want to mention here is Whitney Houston. Whitney Houston was an American artist. She had a very great, impressive and powerful voice. She was an incredible singer and had won a total of 425 career awards as of 2010. Other than that, she also created some records like winning the most World Music Awards and American Music Awards in a single year with eight wins in 1994. Besides that, her songs were selected in different lists throughout the years. These included 200 Greatest Pop Culture Icons of All Time, Hot 100 All-Time Top Artists. 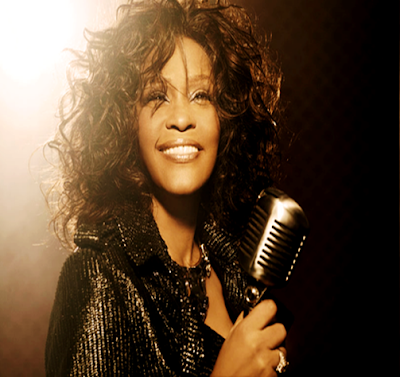 Throughout her career years, she had sung many songs and most of them were great, especially “I will always love you”. 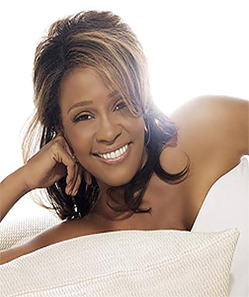 Whitney Houston was married and had a daughter; however, she divorced with her husband later on. In late 1990s, Whitney started to cancel all her performances. 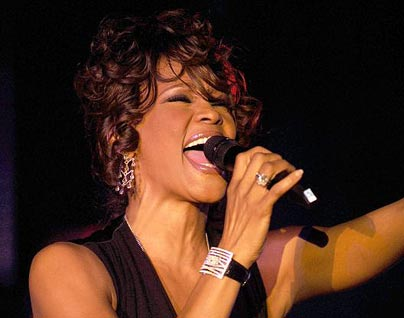 Whitney then got thinner, resulting her singing performance was not up to standard. And there was a rumor saying that Whitney took drugs. I think many people were curious about her death. Some were even guessing whether her death was caused by drowning in a bathtub. However, after some investigation, the coroner told her family that she died from drug overdose. 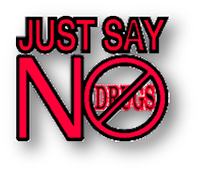 As we all know, drugs are bad. Not only will they harm us, they could do harm to our family as well. Therefore, always think twice before you act or speak—always think of your loved ones. There are always many solutions to every problem. Do not ever hurt ourselves and let our family be hurt. No matter what, Whitney Houston will always be a sparkling and incredible star in our eyes. 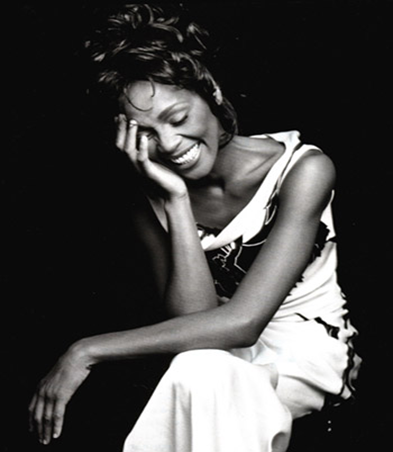 May you rest in peace Whitney Houston. 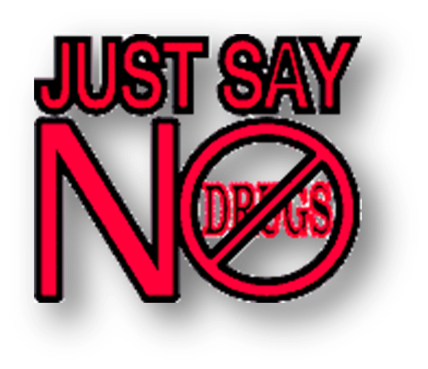 And let say ‘NO!!!!!!!!! !’ to drug. Love yourself and love your family. It will always be useful to read content from other writers and practice something from other sites. time to be happy. I've read this post and if I could I wish to suggest you few interesting things or suggestions. Perhaps you could write next articles referring to this article. I want to read even more things about it!